With the first unified theory of guilt, shame, and anxiety, this pioneering psychiatrist and critic of psychiatric diagnoses and drugs examines the causes and effects of psychological and emotional suffering from the perspective of biological evolution, child development, and mature adult decision-making. Drawing on evolution, neuroscience, and decades of clinical experience, Dr. Breggin analyzes what he calls our negative legacy emotions-the painful emotional heritage that encumbers all human beings. The author marshals evidence that we evolved as the most violent and yet most empathic creatures on Earth. Evolution dealt with this species-threatening conflict between our violence and our close-knit social life by building guilt, shame, and anxiety into our genes. These inhibiting emotions were needed prehistorically to control our self-assertiveness and aggression within intimate family and clan relationships. Dr. Breggin shows how guilt, shame, and anxiety eventually became self-defeating and demoralizing legacies from our primitive past, which no longer play any useful or positive role in mature adult life. He then guides the reader through the Three Steps to Emotional Freedom, starting with how to identify negative legacy emotions and then how to reject their control over us. 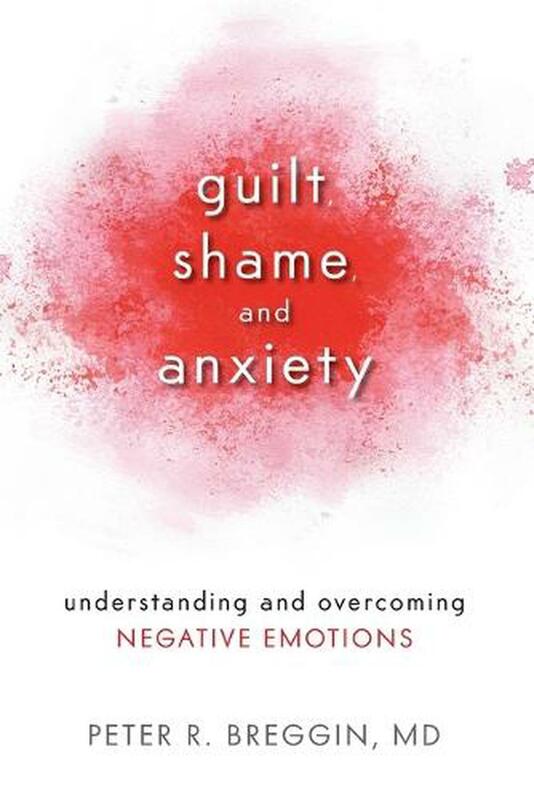 Finally, he describes how to triumph over and transcend guilt, shame, and anxiety on the way to greater emotional freedom and a more rational, loving, and productive life. Peter R. Breggin, MD, has for many decades led successful efforts to reform the mental health field and to promote empathic therapies. His scientific work has provided the foundation for modern criticism of psychiatric drugs and diagnoses. He has authored dozens of scientific articles and more than twenty books including the bestsellers Toxic Psychiatry (1991) and Talking Back to Prozac (1994, with Ginger Breggin) and more recently, Psychiatric Drug Withdrawal (2013).